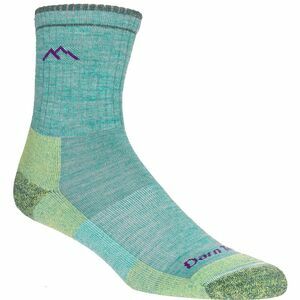 Darn Tough has been building quality socks since 1948, and during that time, it has managed to create socks so durable and well made that it can confidently stand by for life . 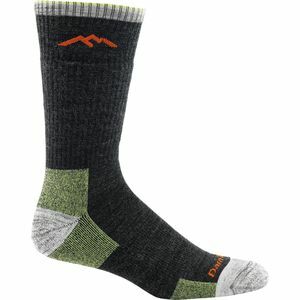 Family-owned for three generations, Darn Tough is built on old-fashioned know-how and craftsmanship. 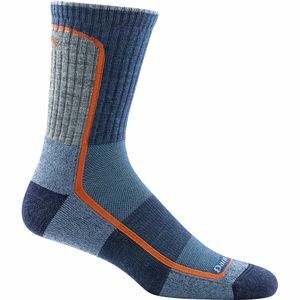 Its unique process is centered on using a single, fine-gauge needle to create high- density socks that really last. 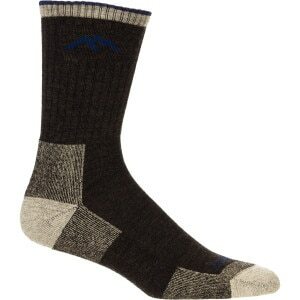 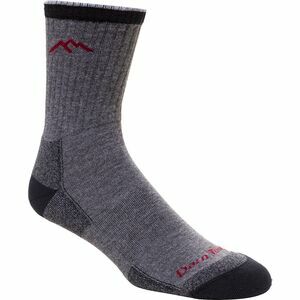 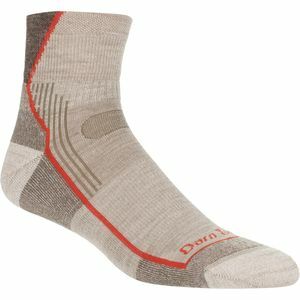 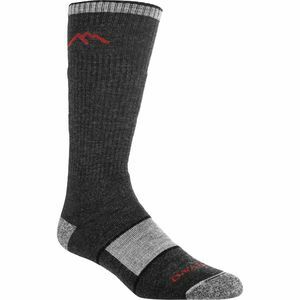 Whether you are skiing, boarding , hiking, biking, or just hanging out at home, Darn Tough socks keep your feet feeling good.